52 Ancestors In 52 Weeks 2018 Edition: #10 --Rosa Mitchell Jones Could Do It All. 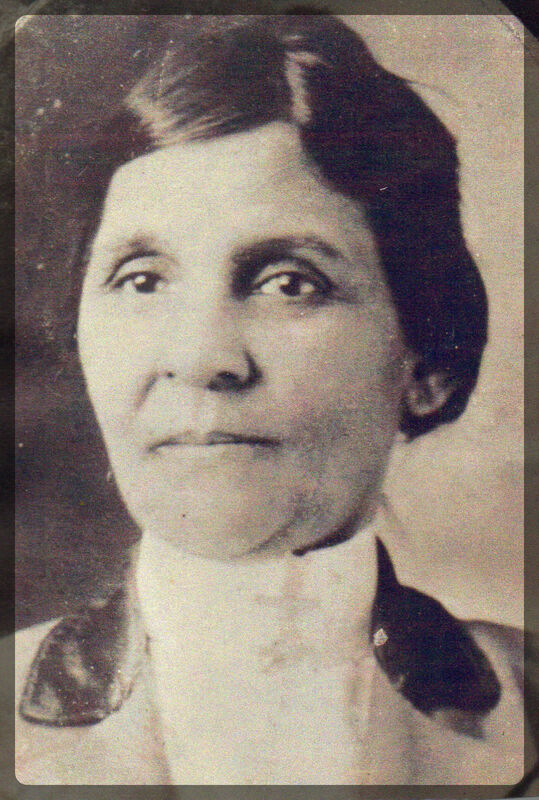 Rosa Mitchell Jones was my maternal 2nd great grandmother and she was definitely someone I would describe as a "strong woman." 1) She was born into slavery around 1861 in Beaufort, NC. Survivors of slavery were made of stronger stuff. 3) She survived the loss of her only son Cesar M. Jones and raised 3 daughters. Those daughters were all college educated. Two became teachers, while the other became a nurse. 4) After her husband died, she continued to collect rents on the properties that they had owned together. Rosa Mitchell Jones was a woman who did what she had to do to take care of her family. I am behind quite a bit on these prompts but I think I can catch up within a day or so. Stay tuned. I hope to get another post out by the end of the day.